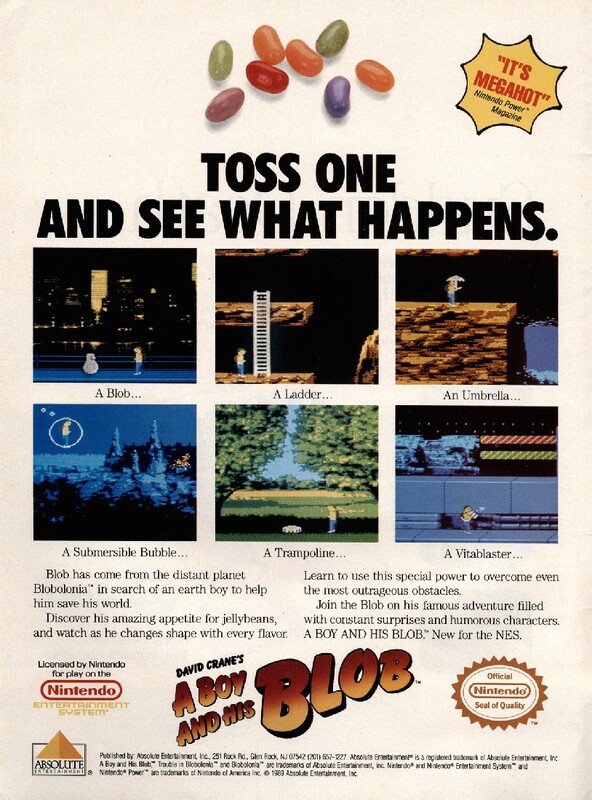 A Boy and His Blob: Trouble on Blobolonia is a fantastic little puzzle game designed by David Crane and developed by Imagineering for Absolute Entertainment. You play as a young boy accompanied by his alien friend Blobert. 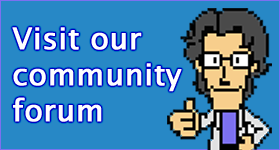 Blobert has the ability to change into different things based on the flavour of jelly beans he eats. It’s a bit janky, but still a unique concept that’s reasonably well executed.